Lady Gaga and Fiance Taylor Kinney call it quits after 5 years..
And another one bites the dust! 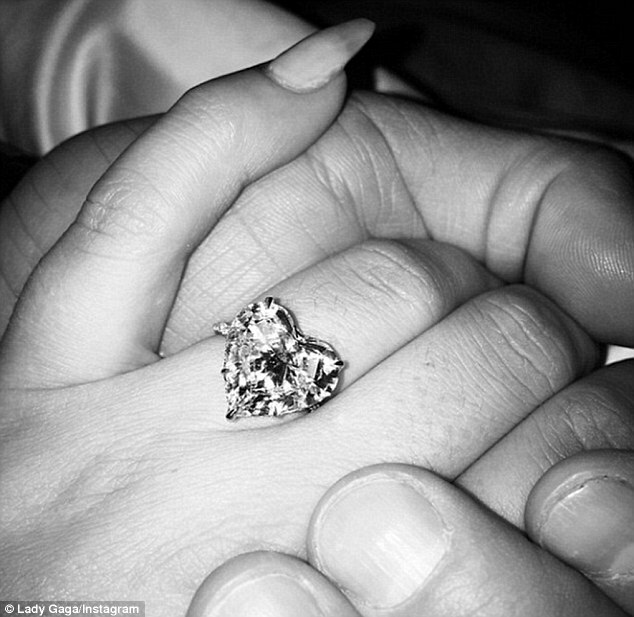 Lady Gaga and her fiance Taylor Kinney have just decided to go their separate ways after five years together. The couple who got engaged on Valentine's day Last year have been so vocal with their love with Taylor even proposing with a heart shaped ring with their initials engraved. But sadly this was a fairy tale not meant to be.. Details of why the relationship ended arent clear at the moment..
Gaga and Kinney began dating in July 2011 after meeting on set of her music video for You And I. Lady Gaga has now addressed the break up on her page..